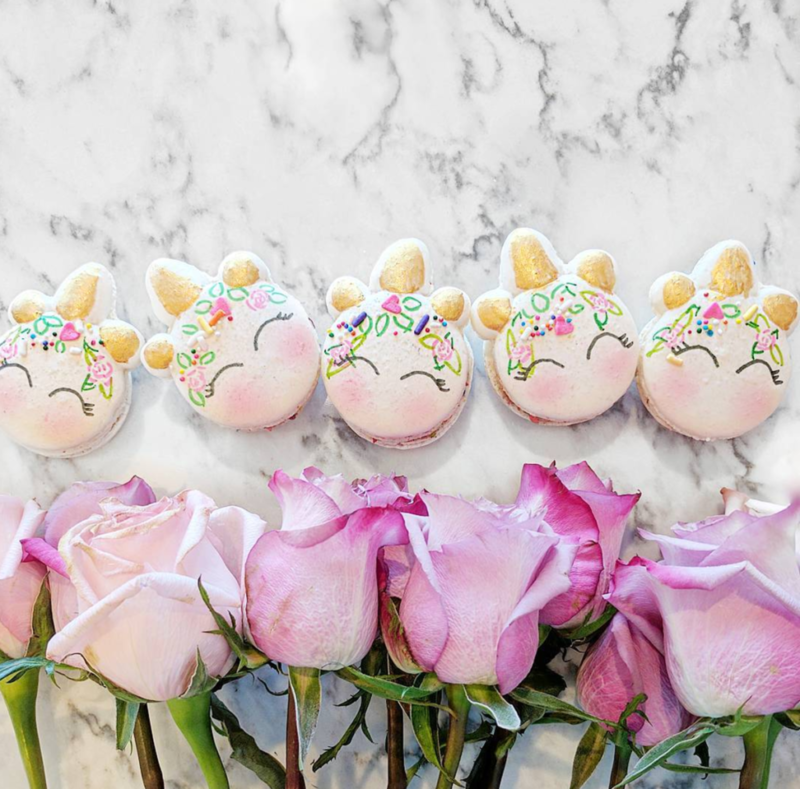 It’s spring Lovelies! 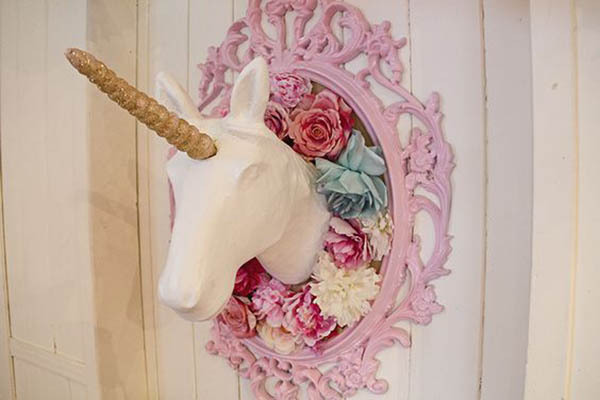 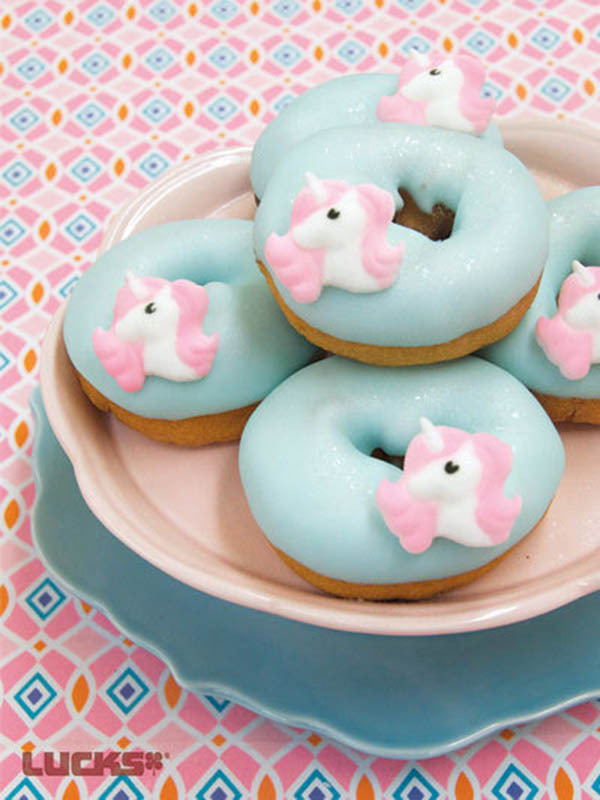 And as flowers are blooms and pastels are everywhere, we are loving everyting about the pastel unicorn trend right now. 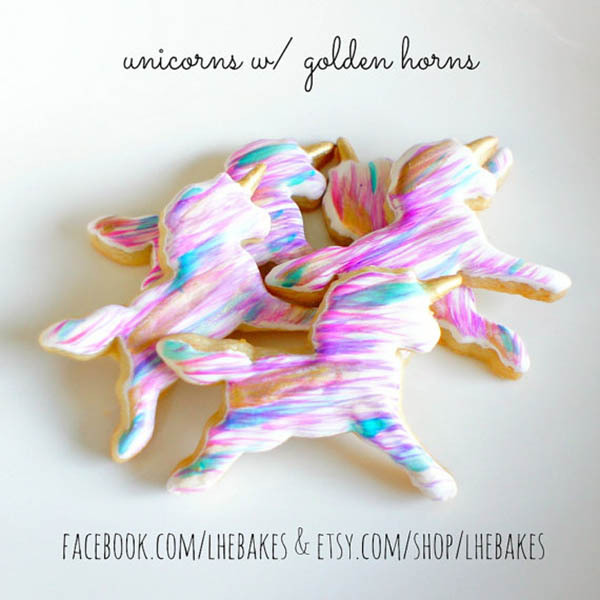 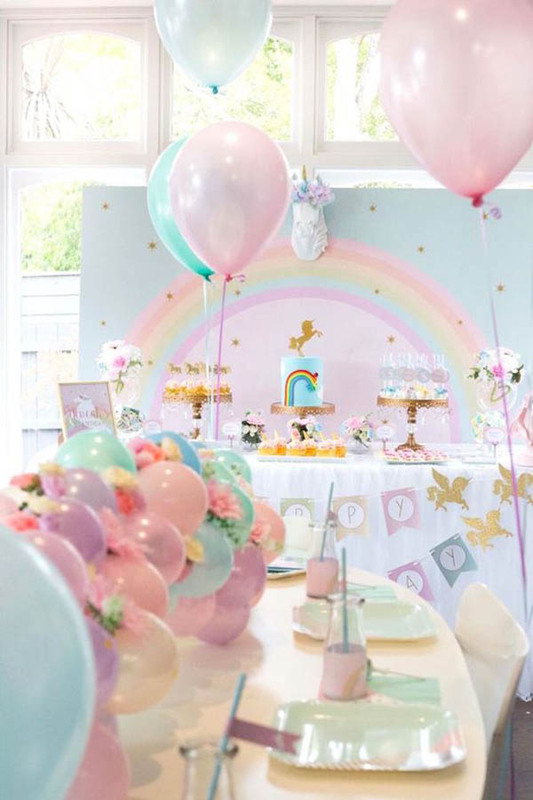 We are in love with this super trending theme of rainbows and unicorns lately. 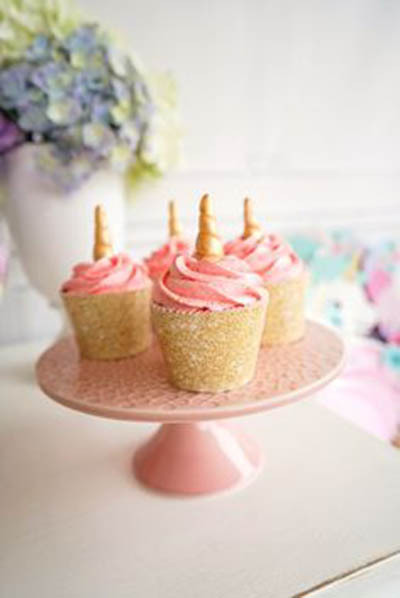 They couldn’t be lovelier! 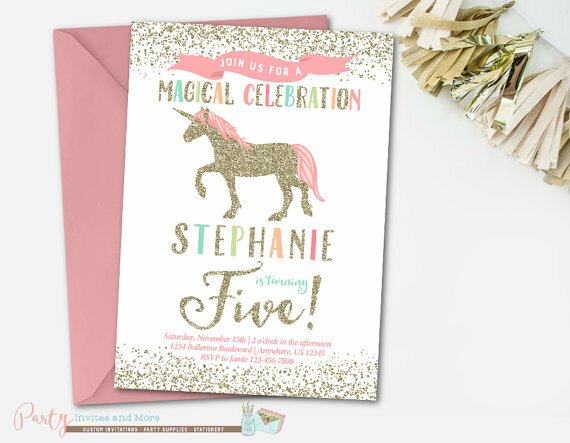 There is something so magical about unicorns and empowering too! 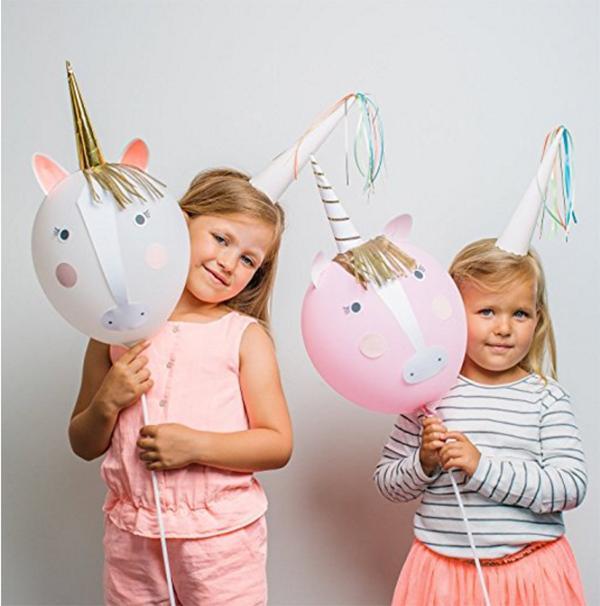 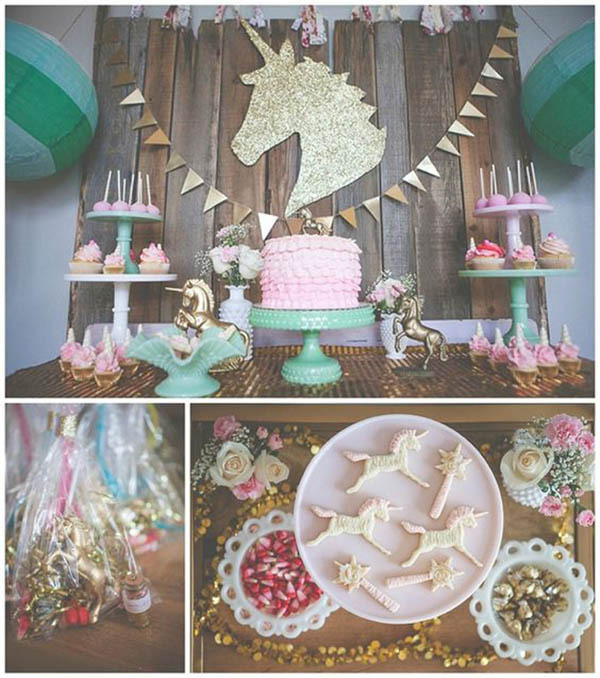 We just love the look of the pastel rainbow unicorn theme and it works for so many occasions. 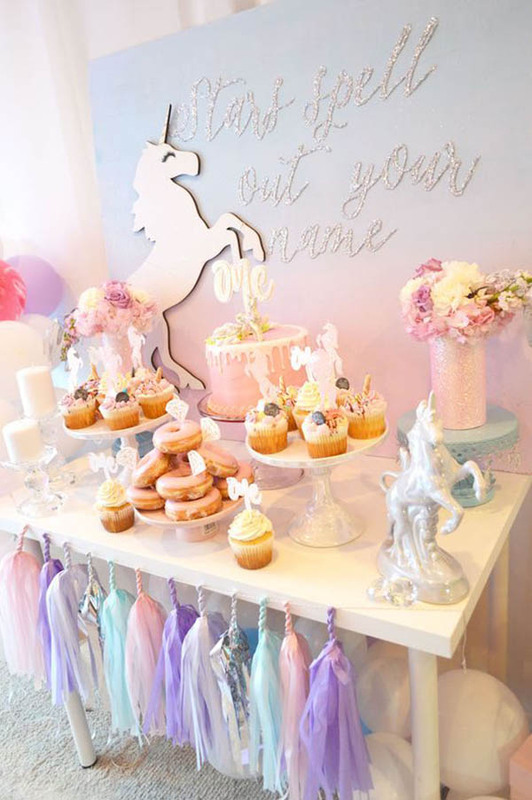 Birthdays, Baby showers, bridal showers, even weddings. 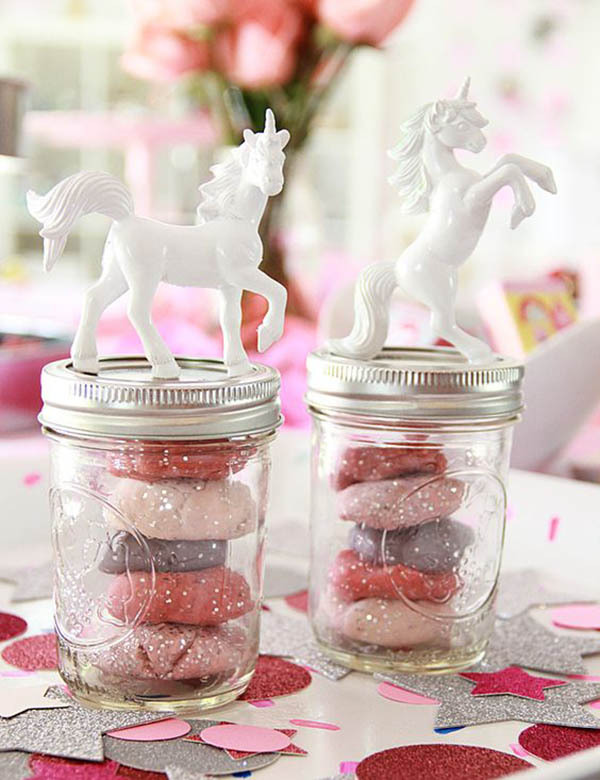 There is so many things you can do with unicorns and they are all more lovely than words. 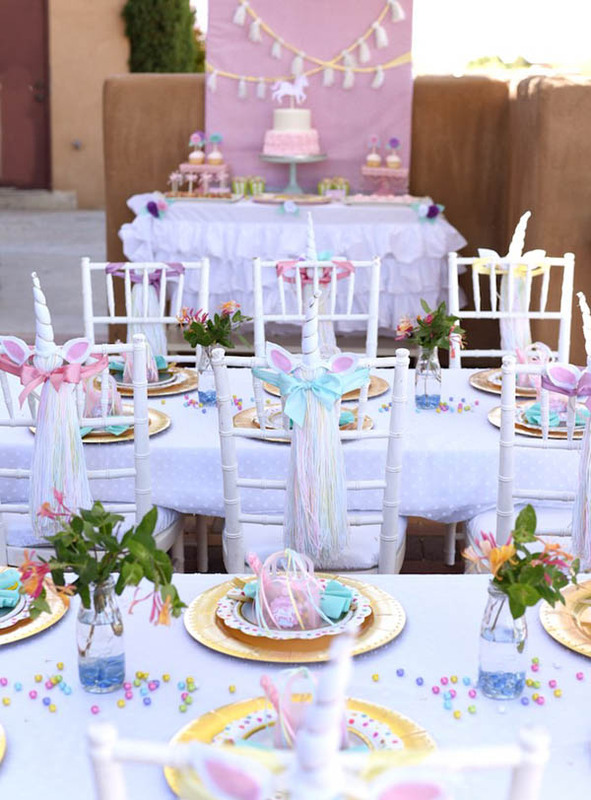 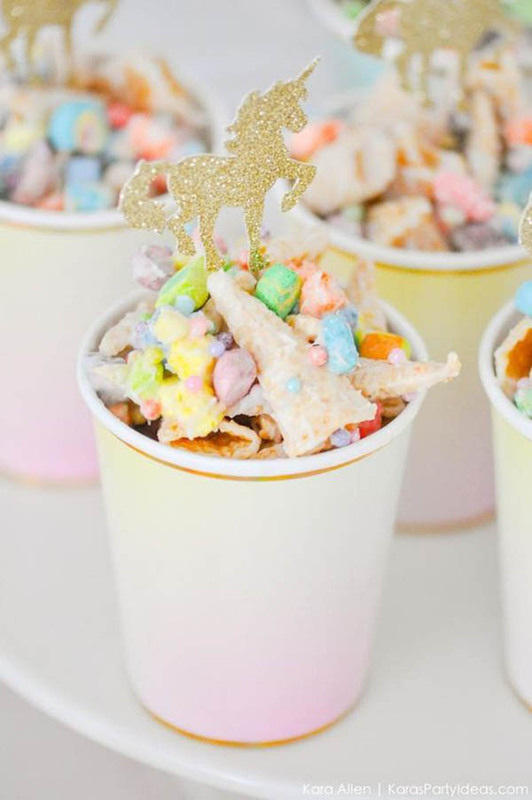 We have rounded up all sorts of ideas and inspirations to throw an amazing pastel rainbow unicorn party. 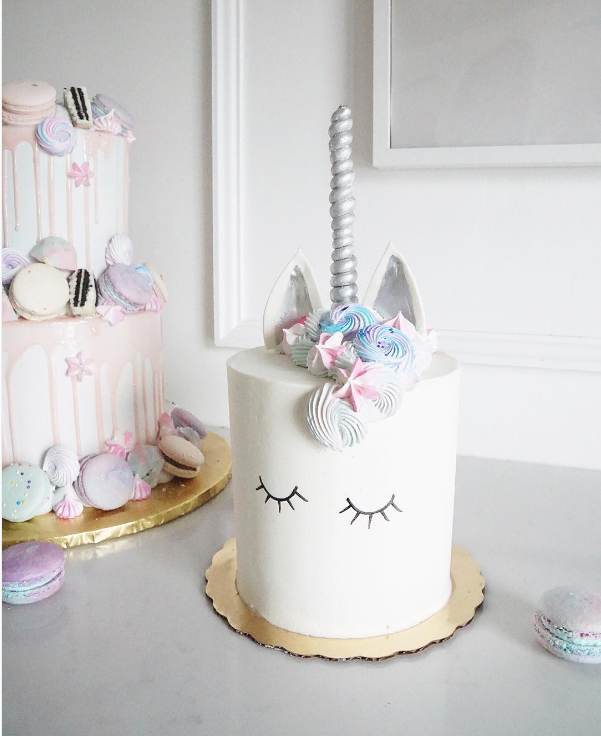 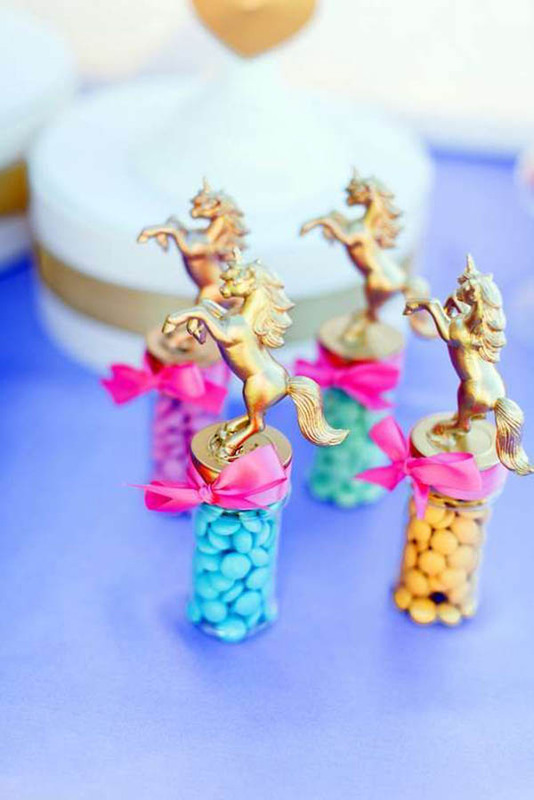 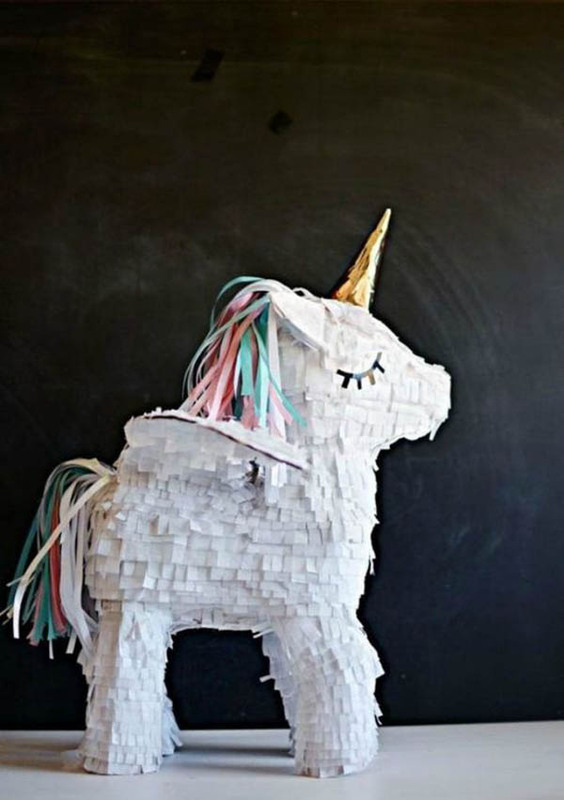 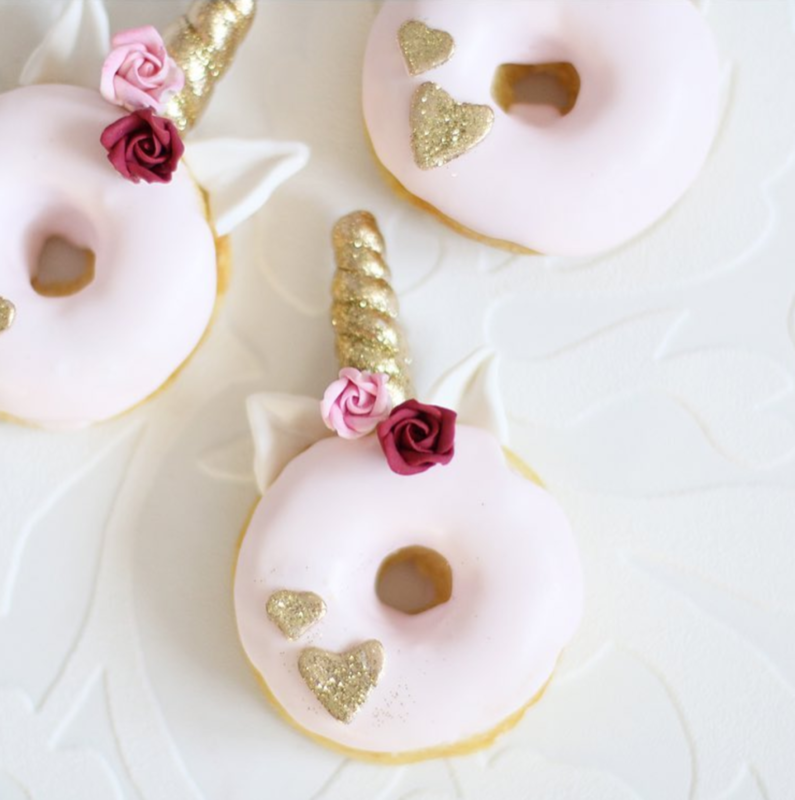 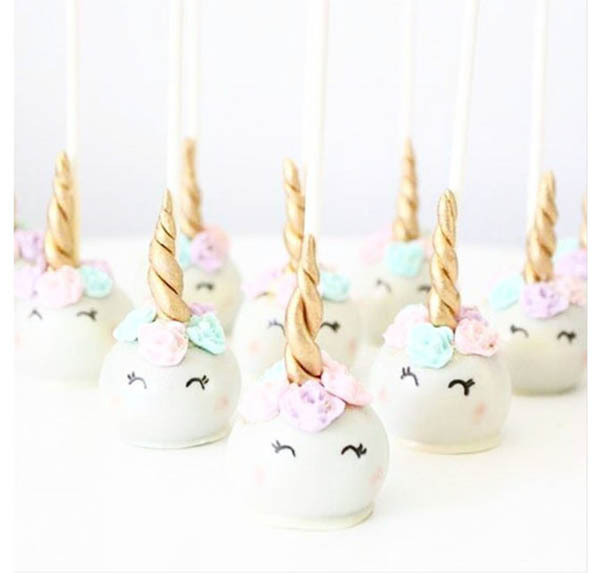 From invitations to favors, decor and desserts, this round up is filled with the most lovely unicorn party eye candy! 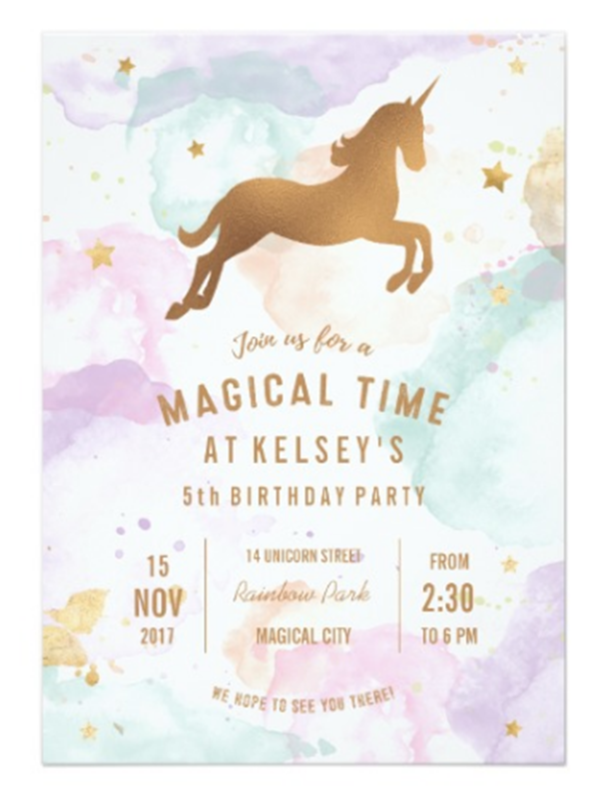 Throw A Lovely Art Party! 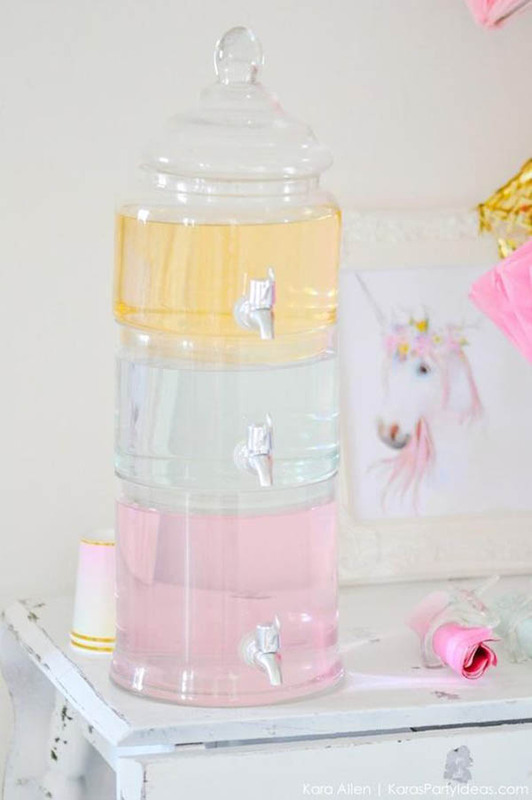 Pastel Wedding Ideas! 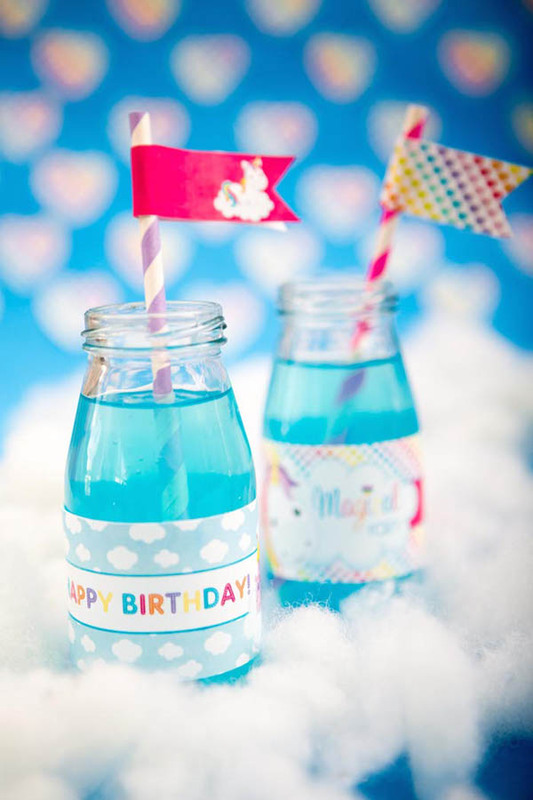 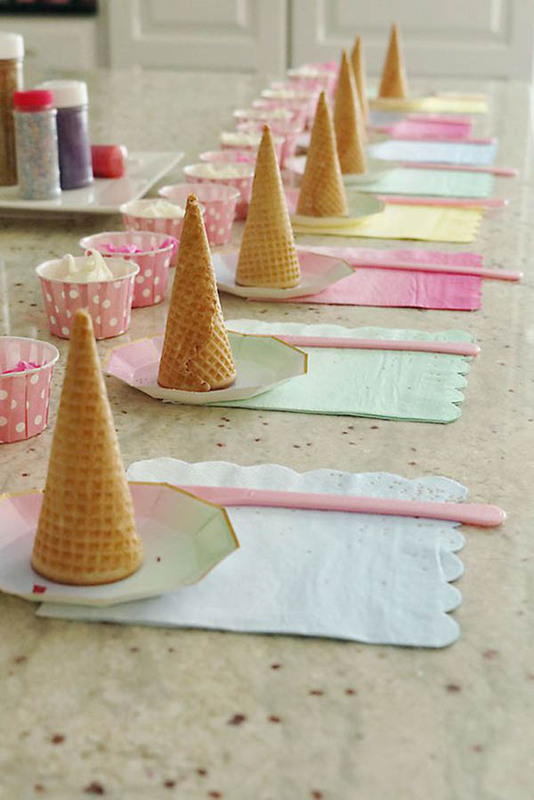 Darling Minnie Mouse Party Ideas! 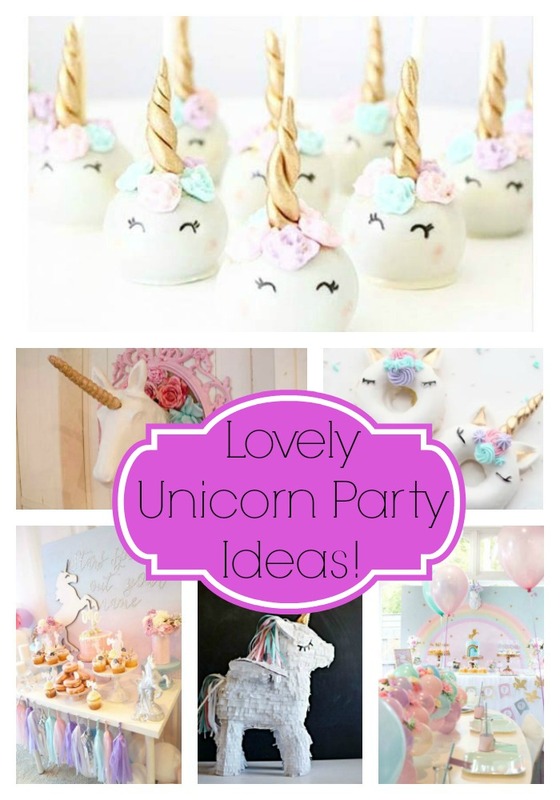 Rainbow Unicorn Party!